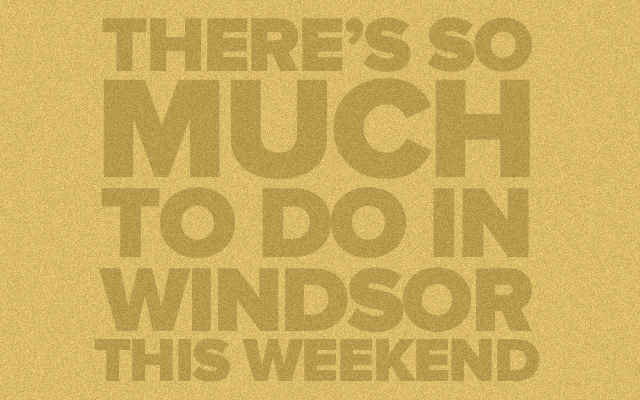 ANNUAL STREET PARTY – 5/19 Windsor Day BBQ @ I was here / Printhouse! Justin and Jim at The Dugout! Jeffery David Blues Connection, Omnisyn and Awake to a Dream! The Ballooney Bin Show with Magician Bill Nuvo!